TfL has launched a new campaign to raise awareness of the benefits of e-bikes, including a website which offers exclusive discounts to Londoners. Research by TfL shows that more than a fifth of people who don’t cycle are discouraged by factors such as fitness, distances and age. TfL says e-bikes can help overcome these concerns as the power assisted bikes allow the rider to cycle further, and uphill, with ease. 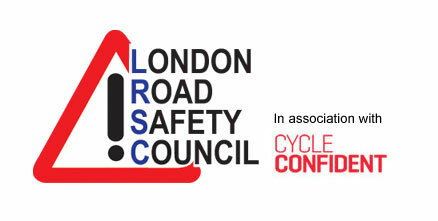 As part of the new campaign, TfL has teamed up with the Association of Cycle Traders to launch a new website which brings together more than 100 stores offering free test rides across the Capital. TfL has also negotiated exclusive offers on e-bikes with many retailers, which are only available through the website. “I’ve enjoyed trying a number of e-bikes and can see what great potential they have to help Londoners get around our Capital. 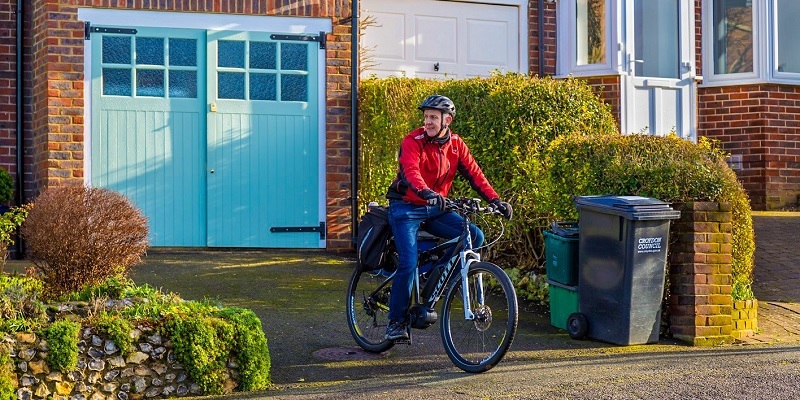 “We’re working hard to make cycling safer and more accessible, and these e-bikes can make a difference to those who feel unable to travel by bike. “E-bikes have the potential to get many more people cycling. They are a great way of quickly getting around the city and, in turn, will help to cut congestion and tackle poor air quality.